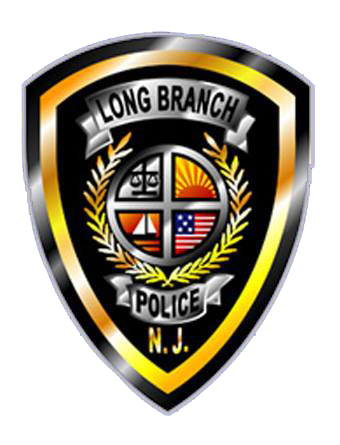 Long Branch – Mayor John Pallone and Jason Roebuck, Chief of Police, have confirmed that a city police officer has been suspended without pay while an investigation is conducted into an alleged sexual assault. According to sources the incident occurred on Friday night following a department promotional ceremony. Many of those officers who were promoted along with family, friends, co-workers went to Jack’s Goal Line Stand on Brighton Ave. The officer, who has not been named officially, is alleged to have grabbed/groped a female patron. Pallone added that the investigation is being conducted by the Monmouth County Prosecutor’s Office. No official statement has been released from Prosecutor Christopher J. Gramiccioni. As more information becomes available we will update the story.